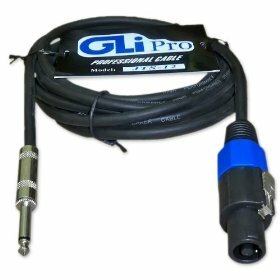 Take a look at the new XL Series from GLI Pro and you'll see products with the power and features that you've been looking for. These all new models have improved performance and great looks. 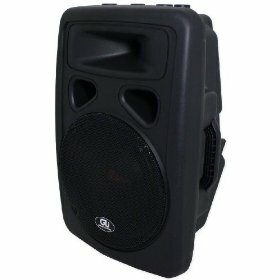 The power output on these speakers are incredible! 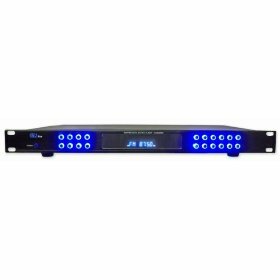 They deliver deep bass, and ultra clear mids and smooth highs at any volume level. The sound clarity on these are un-beatable! 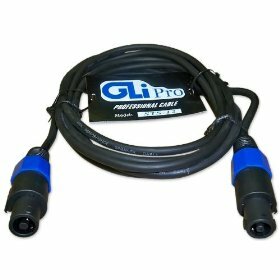 This is the newest creation from GLI Pro, and it puts out tremendous power! 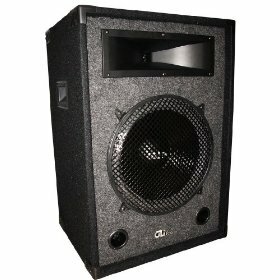 If you purchase 1 or 2 of these speakers, make sure to check out our huge selection of pro amplifiers in our store. 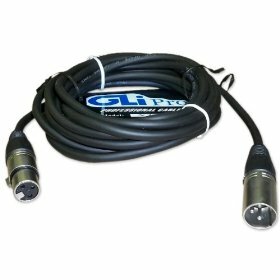 GLI Pro Speakers will work with any DJ amp but they are made to sound extra efficient when used with one of there own amps.